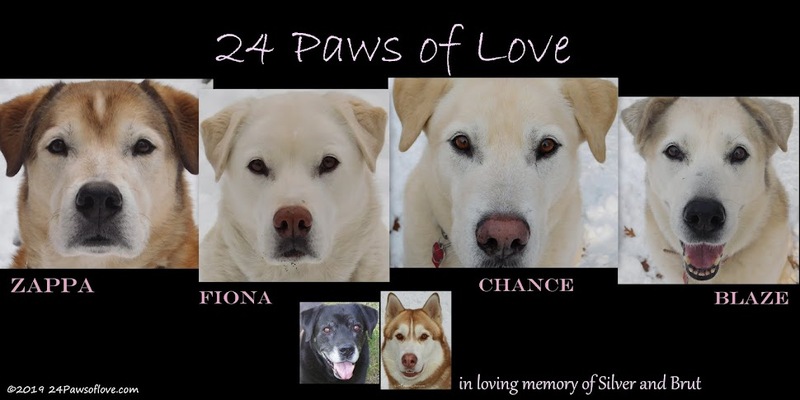 24 PAWS OF LOVE: What is Your Relationship to Your Dog? Most of my post are fairly serious in nature, as you may have noticed. BOL! The reason: childhood trauma survived by the love of a dog. If it wasn't for my mom's dog and those that were to follow, I don't know how far I would have made it in life and I guess I take that kind of relationship pretty seriously. Dogs have saved my life more than once. I believe everything with a dog and other animals is about relationship and the equality that exist between humans and animals. Every day I find a deeper way to connect and bond, co-habituating with these beautiful creatures. The unconditional love they give is unmatched and their forgiveness is astounding. I never tire of it. I could write books about the give and take that happens communicating with these being on a primal level as well as rising together on an emotional and intellectual level. It can be mind-blowing and very humbling at the same time. I have been told I have a gift, being able to communicate with my dogs, but I don't believe it is any different from any other relationship I have. I have just found that animals are more responsive to me than humans. We seem to understand each other. There are givens, like they don't judge or criticize, but it is deeper than that. I found freedom and power when I gave up the notion that they are so different from us and are so difficult to understand and read. I found that they think and feel more like us than not. Do I understand everything? No, nobody is meant to know it all, but I believe it is a growing and learning experience, just like any relationship. Just as my ideas and beliefs have changed over the years, I believe dogs evolve along with us. What a fascinating journey that we are able to experience and sharing in it together. How has your dog changed the way you view him/her and your relationship together? Have you found that your ideas or beliefs about dogs have changed as you have grown together? Has your relationship with your dog ever made you question stereotypical beliefs that you or someone else may have had about your bond with your dog? I go out to the local Greyhounds As Pets kennels quite a lot as I take videos of the new Greyhounds and edit them and put them on a Youtube channel I created. It's a bit of a standing joke when I'm there that there is usually at least 1 that I'd take home 'if I didn't have Beryl'. But the whole time I'm there I'm missing her (and Frankie) and wishing they were with me or I was with them. And when I do get back with them it's like putting on a comfortable pair of slippers. I rarely leave them, except for work, as I'm happiest when we're together and I'm sure they are too. While they are still capable of surprising me there is only 1 major thing that I don't know about either of them ... and it's 1 I really don't mind if I never know. And that's if they would come to my rescue if I was physically attacked. It would be an extremely out of character action for both of them. Or would it? I don't know. Very thought provoking post, thank you. It is very easy to tell from your words how deep the connection is between you and your pups. The Momster says she thinks your pups would come to your help. We sort of did one time when she fell. We all crowded around here and licked her face. If only we could, we would have lent her a paw to stand up. She was OK, just a little bruised and embarrassed. My ideas and beliefs have defintely changed since having my boys! and for the better. They are always teaching me something new. My relationship with Fred is the woman that has access to walks and food! I suppose some of my beliefs have softened since I've had dogs in my life. I'd love to be as altruistic as my dog seems to be! I also think I'm a calmer, more balanced person when I'm with my dog. I really love this post. Although I am mostly a cat person, you and I are a lot alike in many ways in regards to our relationships and feelings about our pets. Cats have saved my life many times over, and I bond with them in a way that is difficult for me to achieve with humans. I feel sorry for people who don't think you can form strong bonds with animals, because my relationships with my cats are wonderfully fulfilling and I wouldn't trade them for anything. P.S. 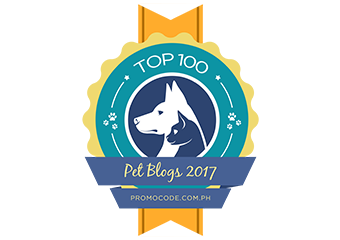 I posted a fun Dog Trivia Quiz today -- come by and check it out! Great, thought- provoking post! Communication and empathy are the things that dogs have taught me the most, I think....I could also write volumes on this.